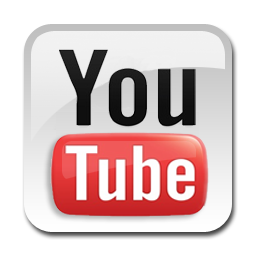 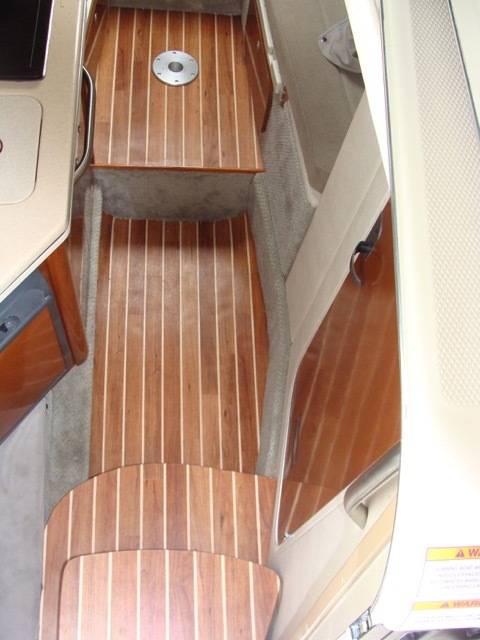 The fastest way to upgrade the interior appearance of your boat or yacht. 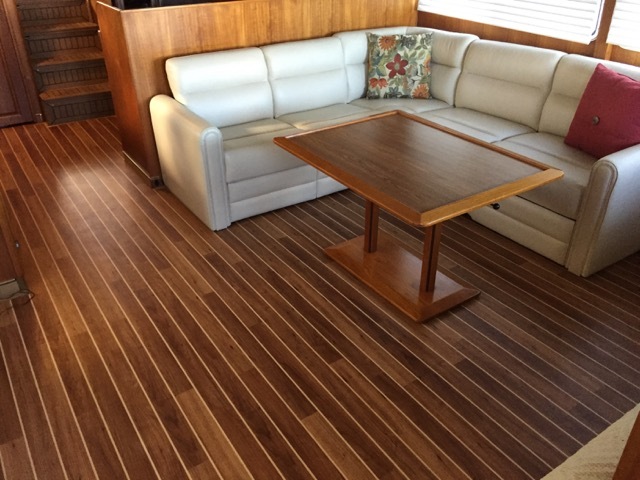 Replace your flooring – that old stained carpet (which is almost always gray or tan), or some old style of teak or holly – with C-Flor Interior Decking from NuTeak. 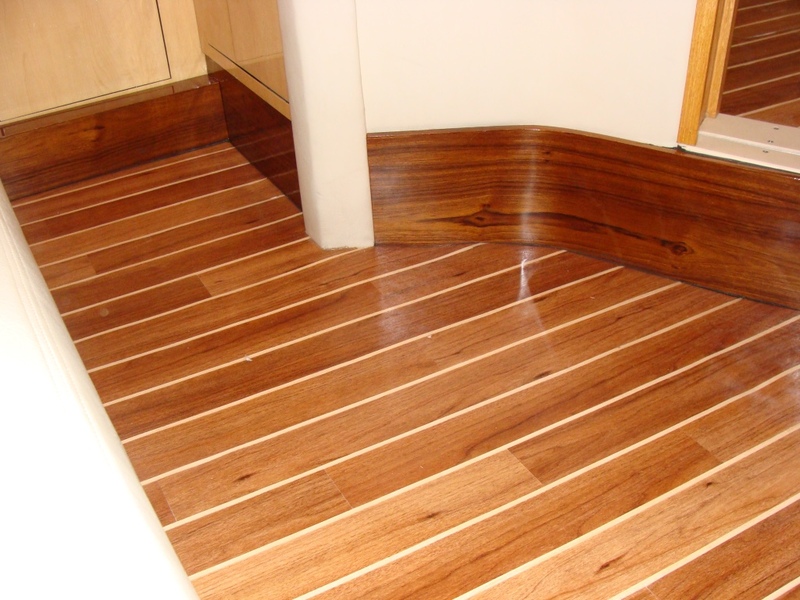 C-Flor is a beautiful, rich, non-skid surface which will eliminate the hassles of cleaning and worrying about water or other liquids from damaging carpet or wood floors. 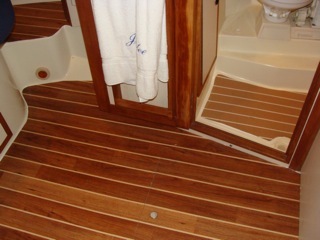 C-Flor is sure to enhance the look, feel ease and safety of the salon and cabins in your boat. 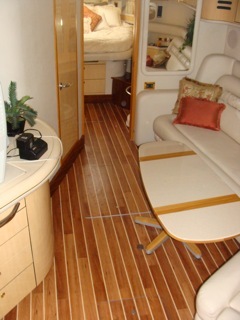 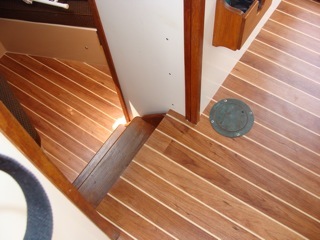 Welcome to the 21st century interior boat decking called “C-Flor”, made by NuTeak. 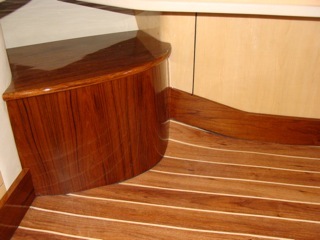 Tampa Bay Yacht Masters carries the two most popular wood grains standard for boats: CHERRY and TEAK. 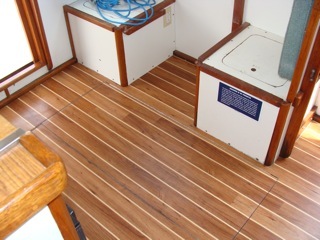 C-Flor will outlast any teak decking (20 year warranty) and it will look like freshly installed teak year after year. 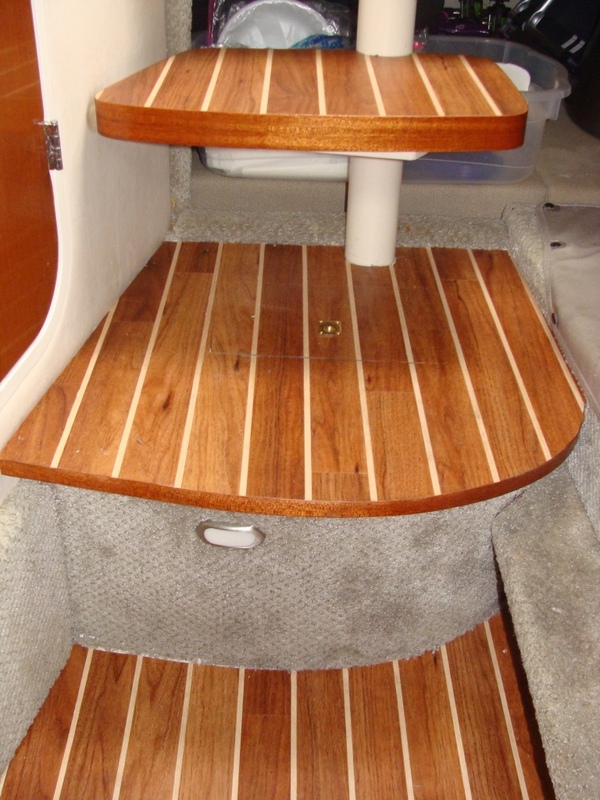 Today’s boats utilize many advanced modern materials. Carbon fiber and fiberglass provide structural strength, Kevlar in our ropes and sails give us higher breaking strains and greater product life while stainless steel has made rust a thing of the past. 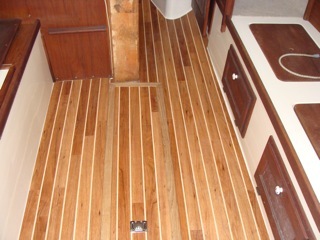 Now it’s time for decking to be treated to a modern, synthetic teak high tech upgrade. 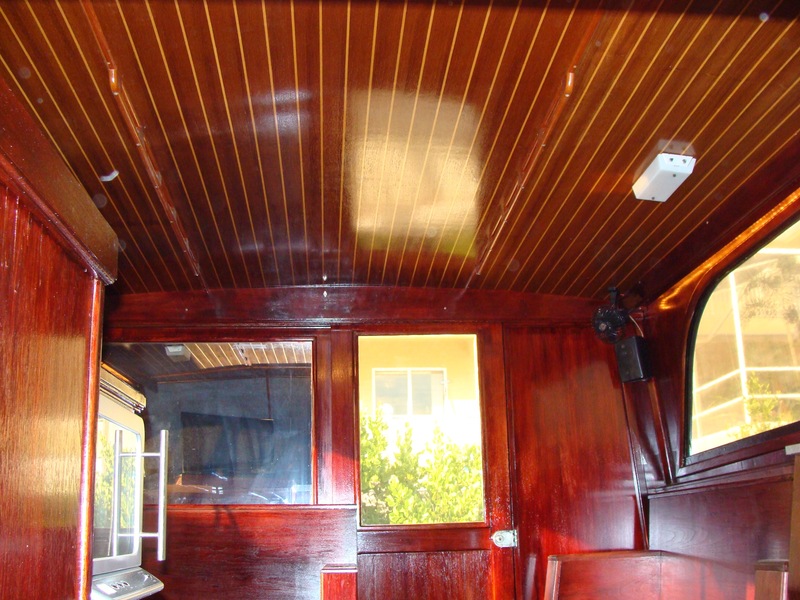 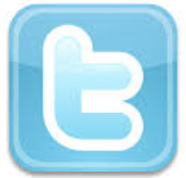 Do It Yourself or Better Yet, Let Us Do It For You. 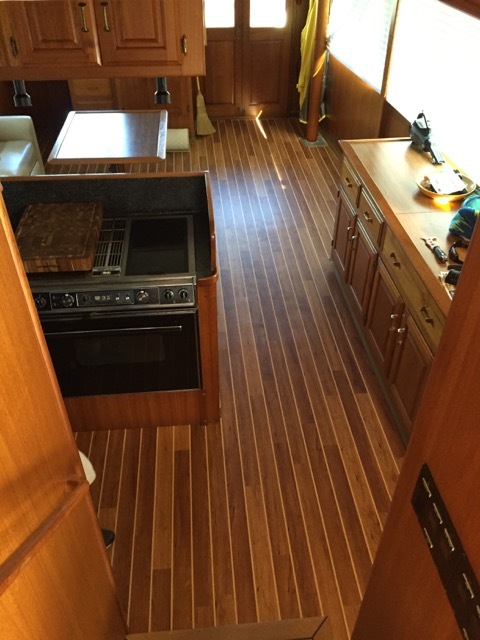 C-Flor is easy to install yourself. 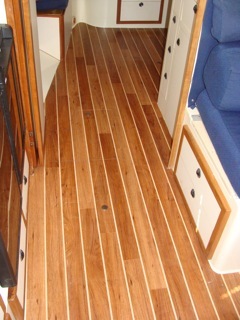 it comes in 36 inch long planks like typical laminate floor. 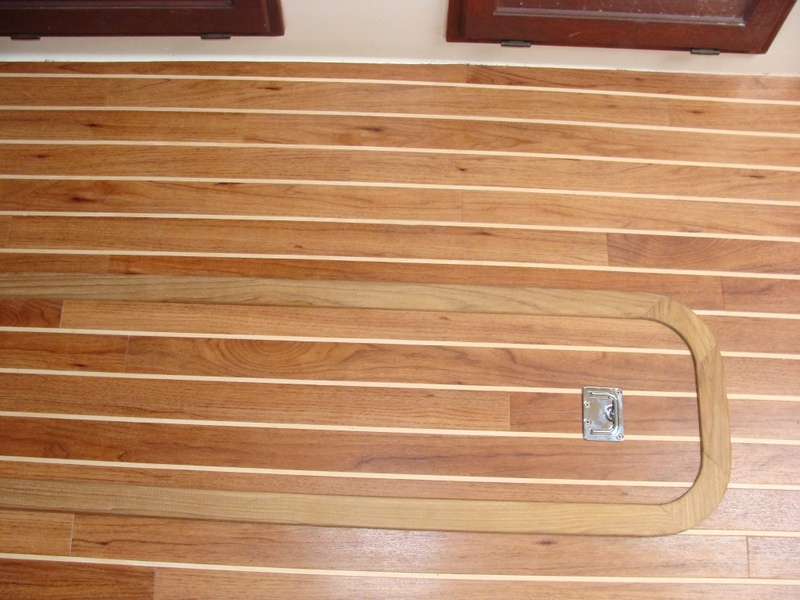 There are two widths and two types of holly: the widths are 2 1/4 inch plank and 3 inch plank (each are separate; the fabrication step tapes these together along with the holly, then all is adhered to the floor via a marine grade epoxy), and the holly choices are WHITE or BLACK. 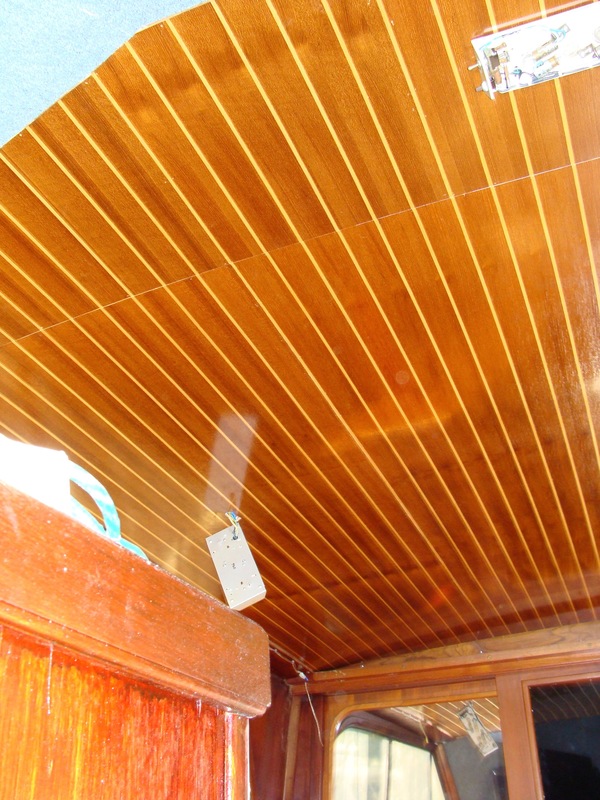 If you choose to do it yourself, we will teach you all the techniques for doing a clean, straight, professional looking installation. 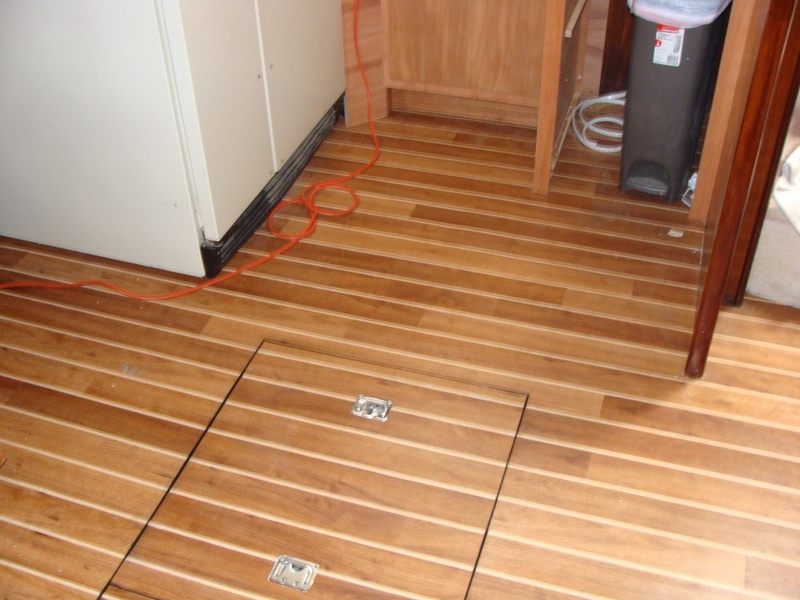 Or we can assist you with any phase of the installation. 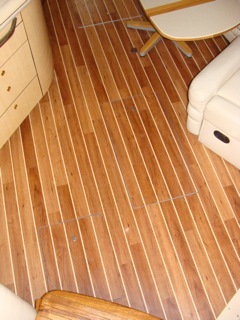 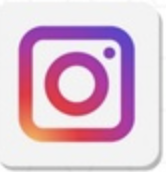 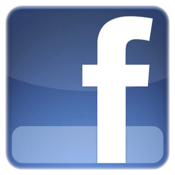 Send us photographs and dimensions of the area you want to renovate on your boat and we can send you a complete DIY kit that you can install yourself! 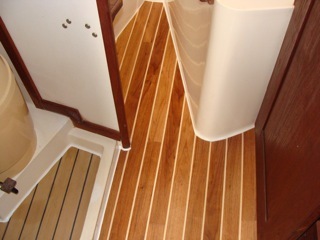 Or, have Yacht Masters come out and do the complete installation for you!